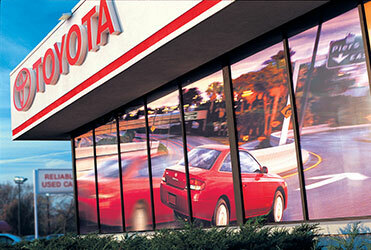 Make your employees and your customers comfortable with commercial window tinting. As well as saving on cooling cost! 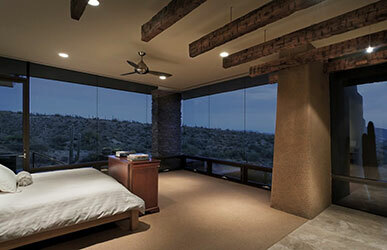 Save on electricity and add a level of privacy to your home with custom window tinting. 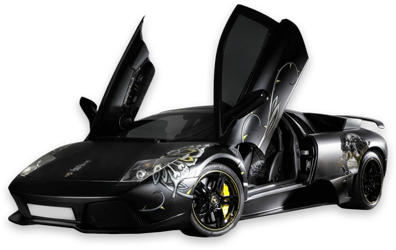 Make your vehicle much cooler and add some security to your personal ride with window tinting. 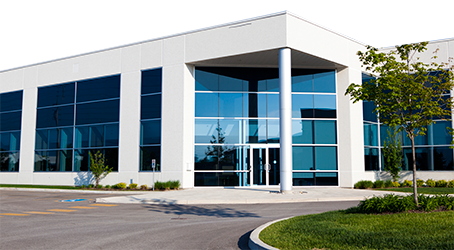 Add some comfort and ease on the eyes of your employees and increased security with tinted windows for your fleet. 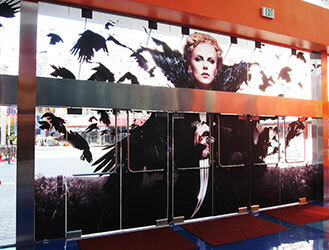 Block out some sun AND get some custom advertising with business window perforation. Vehicle graphics deliver added exposure on the job or around the neighborhood day and night, helping your company’s brand get seen on the go. 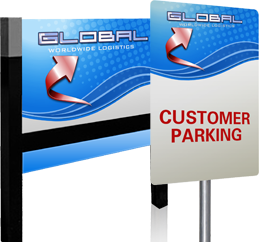 Car magnetics are a perfect and inexpensive way to promote your business and services. They are easy to install and remove in a flash. Message boards offer the versatility and affordability that your business needs to promote your message to your customers in an innovative way. A great way to reach your customers is with recognizable branding. Whether that’s just a logo design or stationary and business cards we can help. 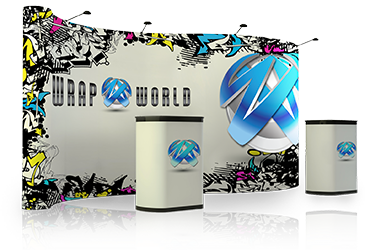 Pop up displays and retractable banner stands appeal to the frequent exhibitor because of their versatility and portability. 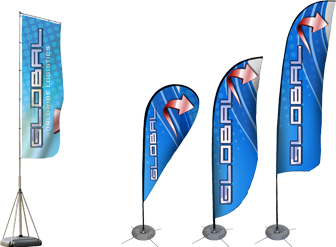 Flags are a wonderful tool to catch attention and bring more business to your location. 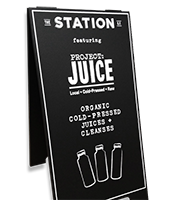 A-Frame signs are a powerful, portable display that brings the message to your customer right on the sidewalk. Lawn signs are a great way to advertise products, political campaigns, services or home sales. 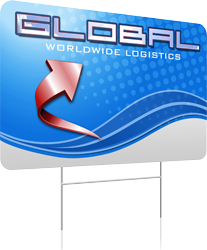 Banners are the most popular, versatile and cost effective type of sign among businesses today. 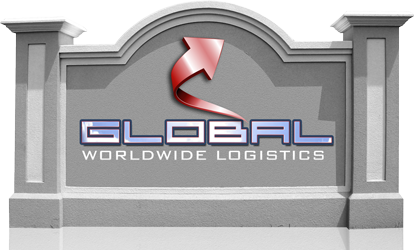 They come in a wide variety of sizes and materials to fit any company needs. Floor decals are a great way to reach customers as they shop. Decals can direct traffic, promote an event and create or reinforce brand identity. These internally illuminated letters are a big and bold way of identifying your brand and business. They come in all colors and sizes to fit any budget. 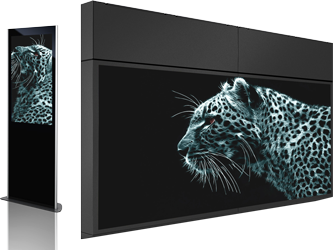 Backlit light boxes are enhanced with colorful images and can be customized with your company’s colors and logos to make a lasting impression on your customers. Window lettering and graphics allow you to advertise your business and services 24 hours a day, seven days a week, turning your storefront into a powerful messaging tool. Monument signs not only make your business easier to find, but they also leave a lasting impression. They can even replicate the architectural element of your building. 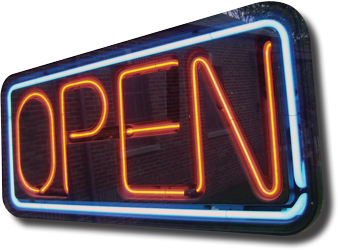 Classic neon signs brightly announce your business and products anytime, day or night. 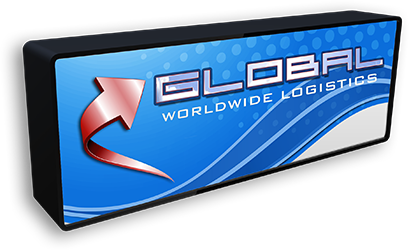 Advertise your business and services with a high-definition display. Your images or video can convey many different messages and be updated quickly and easily. Make your business easier to find with these informative directory board sign systems. 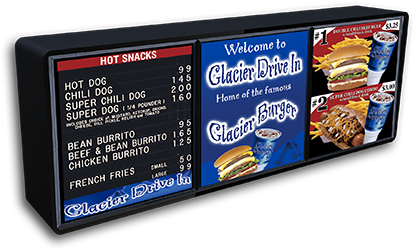 Menu boards are an integral part of retail businesses. 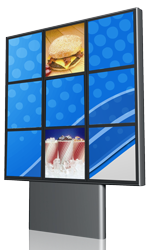 Menu Systems come in a wide variety of shapes, sizes and colors to fit your needs. 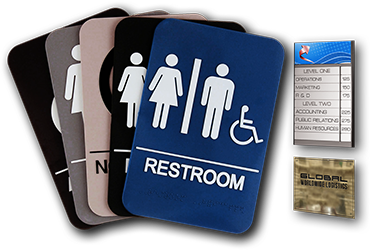 The American with Disabilities Act regulates accessibility and is specific to signage that is easy to read visually and through tactile touch. and braille characters. Traffic signs are available to conform with existing street signs or for a makeover of a community or town. These can be used for parking lots, roads, highways and private streets.